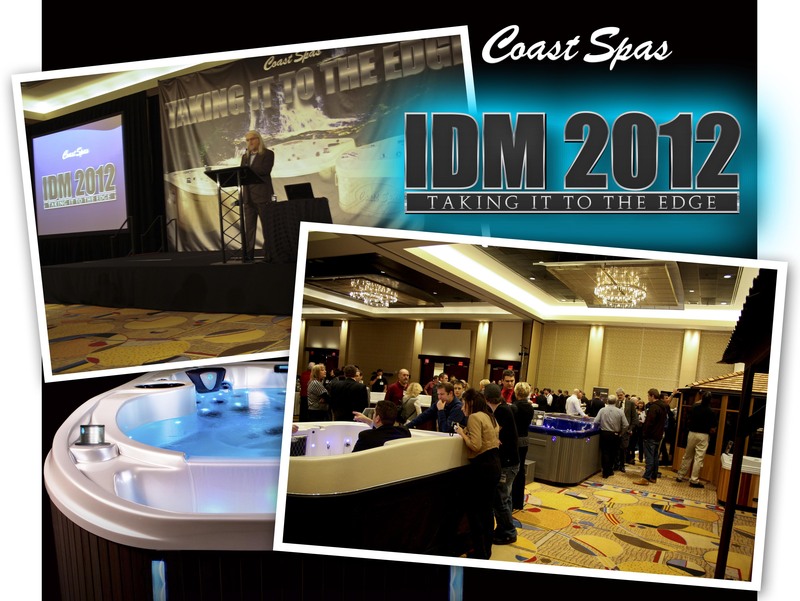 Coast Spas held their annual International Dealer Meeting this January at the Hyatt Regency in beautiful downtown Vancouver, British Columbia. This one-of-a-kind event brings together the best of the best in a two day gathering of industry professionals and business owners. 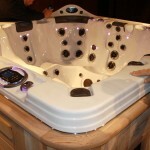 Unveiling new features and spas that will carry the hot tub industry into 2012, all in attendance were captivated by the excitement and promise that the new Coast Spas 2012 hot tub line up will bring to their establishments. The event was kicked off by CEO Don Elkington outlining the successes of a great 2011 for the Coast Spas brand and relaying his thoughts and predictions for the spa industry in 2012 from his unique position as President of Coast Spas and board member of the IHTA (International Hot Tub Association). 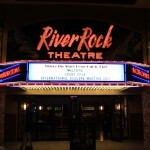 The two day event consisted of seminars, presentations and (of course) entertainment! 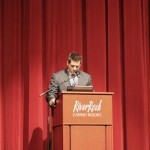 Comedian Greg Kettner treated the crowd to some self depreciating comedy followed by an awards ceremony which recognized members of the Coast Spas network of dealerships for outstanding achievements in 2011. 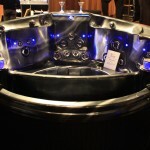 Coast Spas reached out to Social Marketing and Media Guru – Shane Gibson and invited him to speak to attendees about the importance of Social Marketing and how to successfully implement a social media marketing plan customized for individual business needs. 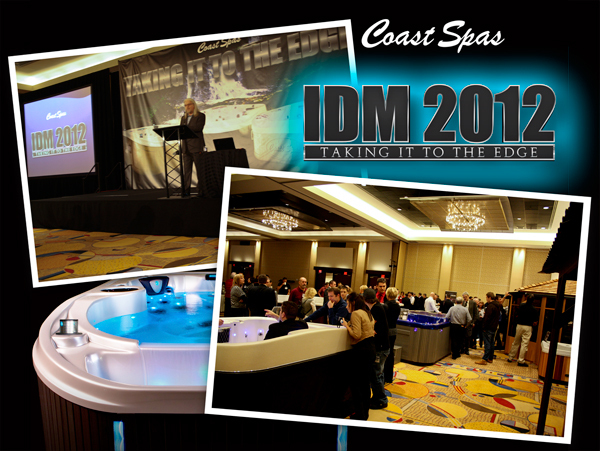 Deemed a terrific success on every level, we here at Coast Spas would like to thank all who attended our 2012 IDM. Your presence, input and enthusiasm were greatly appreciated. We had a great time meeting old friends and getting to know some fresh faces! 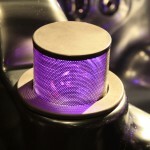 We look forward to another successful year in 2012 and wish all the best in their individual endeavors. Can’t wait to see you all again next year! “Big thank you for an amazing event, support with professionalism never seen before in this industry! Just woke up at home from that flight, so feeling pretty rough!